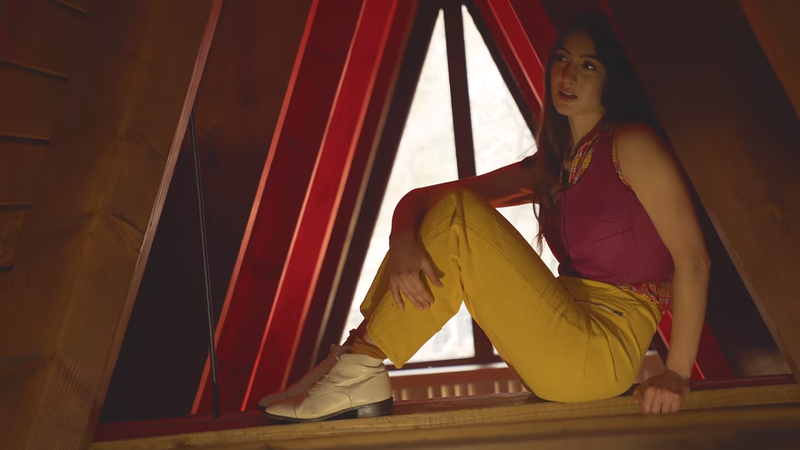 For her first album release as part of the roster of the legendary Sub Pop, folk songstress, Natalie Mering, better known as Weyes Blood has unveiled a new single and video which follows last month's stylishly cosmic, Andromeda. The new album, Titanic Rising, releases April 5th, 2019. The seventies folk qualities in Mering's well crafted songwriting find their perfect match in a good looking clip, also inspired by the same era, this time rather evocative of slasher horror flicks, the super fun kind where a bunch of teenagers meet their violent demise at the hands of a killer, except the heroic protagonist. "Everybody is their own galaxy, their own separate entity. 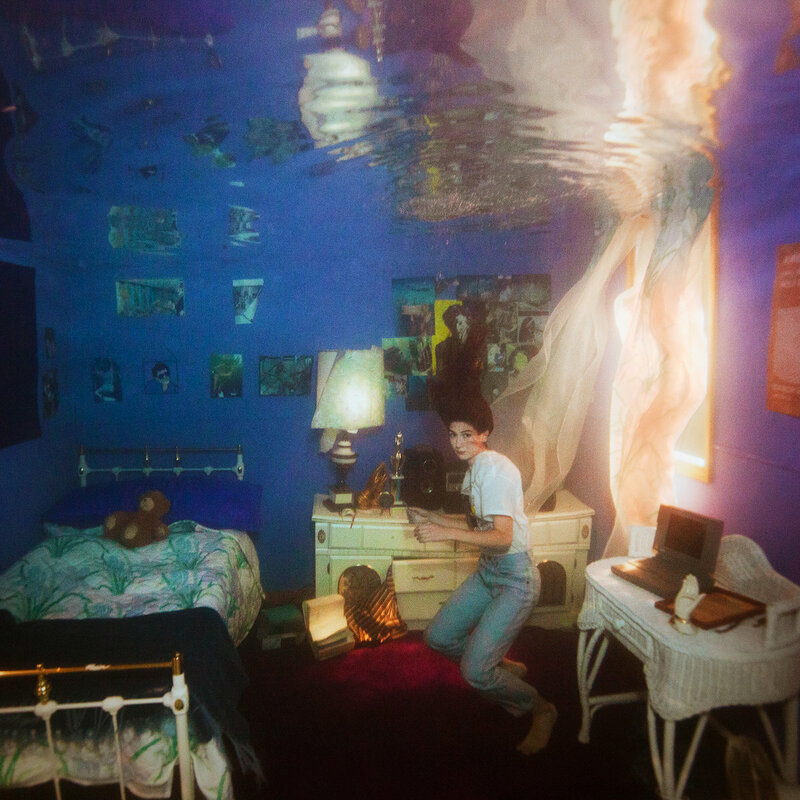 There is a feeling of needing to be saved, and that’s a lot to ask of people," Mering says about Andromeda, and she adds that its companion track, Everyday, "is about the chaos of modern dating, the idea of sailing off onto your ships to nowhere to deal with all your baggage." It is an anachronistic folk pop gem which melodically could have belonged in any timeline, but makes the most sense in today's terms. "An album is like a Rubik’s Cube," the artist states. "Sometimes you get all the dimensions—the lyrics, the melody, the production—to line up. I try to be futuristic and ancient at once, which is a difficult alchemy. It’s taken a lot of different tries to get it right."